Regulators say advisors should update contingency plans so they can get back to work more quickly following a natural disaster such as Hurricane Sandy. 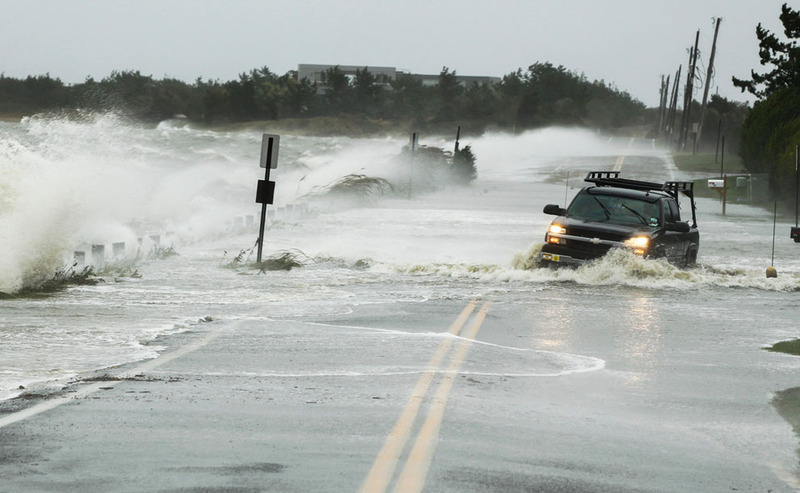 Sandy hit the East Coast in October 2012. (Photo: AP/File). The Securities and Exchange Commission has issued a risk alert urging advisors to update contingency plans so they can get back to work more quickly following a natural disaster such as Hurricane Sandy.